Perspective View Of One Of Watch Tower Of San Vigilio Castle (Castello Di San Vigilio) In Bergamo, Italy. Royalty-Vrije Foto, Plaatjes, Beelden En Stock Fotografie. Image 116136677. 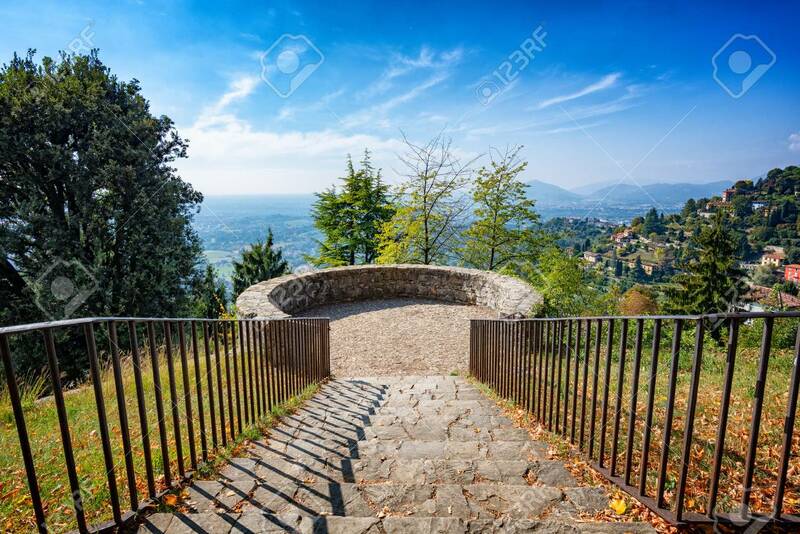 Stockfoto - Perspective view of one of watch tower of San Vigilio castle (Castello di San Vigilio) in Bergamo, Italy. Perspective view of one of watch tower of San Vigilio castle (Castello di San Vigilio) in Bergamo, Italy.